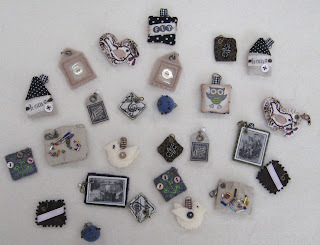 These are the great fibre charms I got from a swap on Two Peas in a Bucket. The swap was hosted by "cbjenks". We were to make them antique looking and use antique brass findings. Below are the two different charms that I made. I did photo transfer onto fabric using Golden Gel medium matt and printed copies of my images. 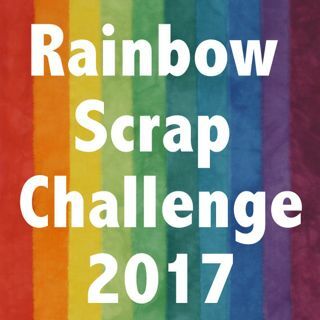 Some one asked me how I did it one day. 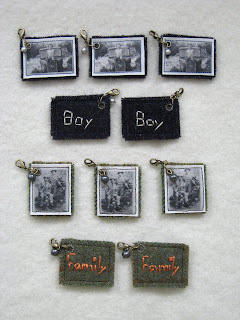 Maybe I will do a photo by photo demo the next time I tranfer photos onto fabric. The two men together are my Grandfather and his dad. They are in Jacksonville FL in about 1913. 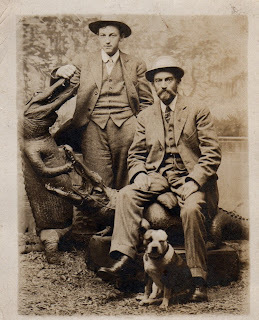 The man sitting, is sitting on a stuffed crocodile. They were from Exploits Newfoundland and were traveling around North American. 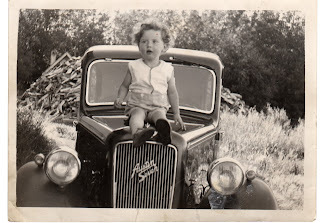 The Boy on the car is my dad when he was small.